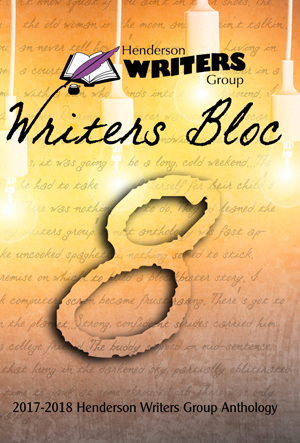 Writers Bloc 8 is a juried selection of poetry, fiction, non-fiction, and excerpts from published works written by members of the Henderson Writers Group in Henderson, Nevada. 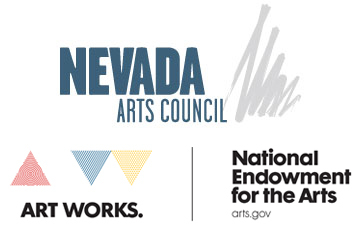 Submissions include stories by: Kristine Johnson, Toni K. Pachini, Rick Newberry, Joe Van Rhyn, Marian Groshans, Lauren Tallman, Paul Atreides, Dorlon Pond, Ava Overstreet, Linda Weber, Richard A. Green, Richard J. Feller, and Terry and Ann Marshall.